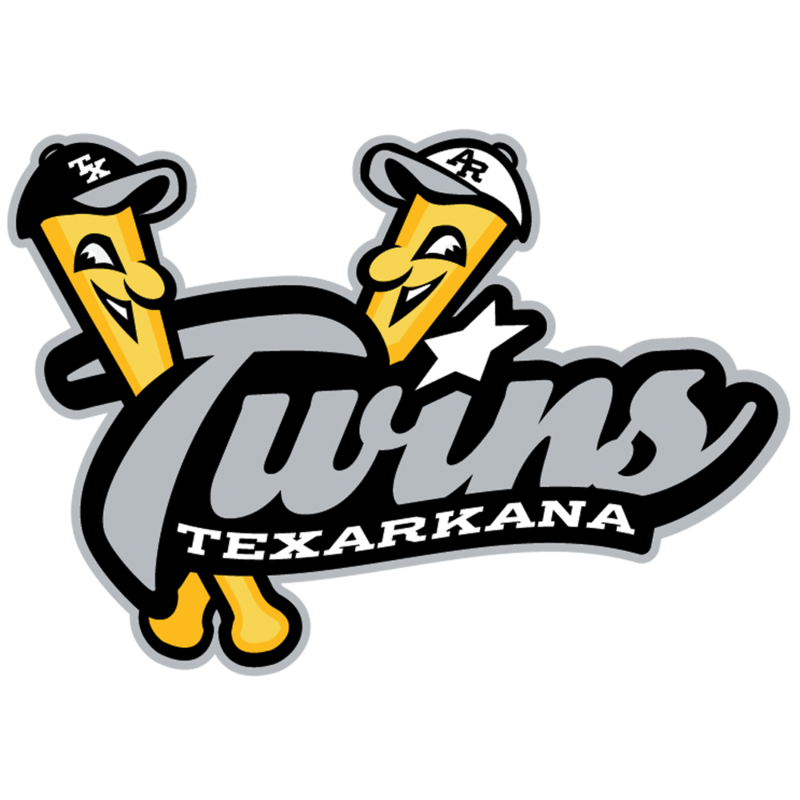 Victoria, TX – August 11, 2018 – For the first time in six seasons, the Texas Collegiate League has a new champion, as the Victoria Generals overcame a 1-0 series deficit to win the TCL Championship 2-1. The Generals not only made a comeback in the series by winning both games at Riverside Stadium, but also overcame a 4-0 deficit in the deciding game three matchup to defeat Acadiana 7-4. Cole Secrest started the scoring for Acadiana, driving home Mason Corbett to give Acadiana a 1-0 lead in the first inning. Nathan Grabryszwski then drove home a run on a RBI single in the third inning to double the Cane Cutters lead. Kyle Bayles continued to increase the Acadiana lead in the 4th inning, as he drove home Chandler Morris with a RBI single of his own to push the lead to 3-0. The final run for the Cane Cutters came in the fifth inning, when Grabryszwski notched his second RBI of the game on a solo home run to give the Cane Cutters a 4-0 lead after 4 and a half innings of play. The bottom of the 5th is when the Generals bats woke up in a hurry, as the team scored three runs in the inning to cut the deficit down. Michael Morissette brought home Luis Vargas for the first Generals run of the game on a bases loaded walk. Chase Evans would then score the second run on a wild pitch, followed by a Reese Johnson sacrifice fly to make the score 4-3. The Generals were not done, as they would come back in the 6th inning for three more runs to take over the lead. In the 6th, Luis Vargas drove home Michael Williams on a RBI triple and Chase Evans crushed a two run home run to give the team a 6-4 lead. The final run of the game came in the 7th inning as Luis Vargas doubled home Michael Williams to give us our final score of 7-4. 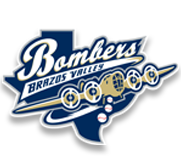 The win gave the TCL their first champion that was not the Brazos Valley Bombers since 2012, as the Generals took advantage of having the home field edge in games 2 and 3 to win the series.